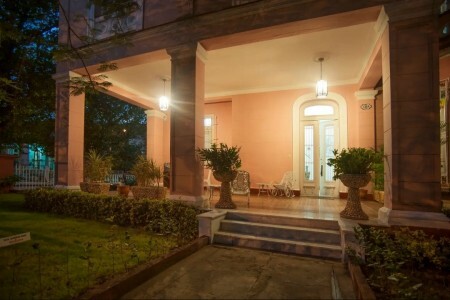 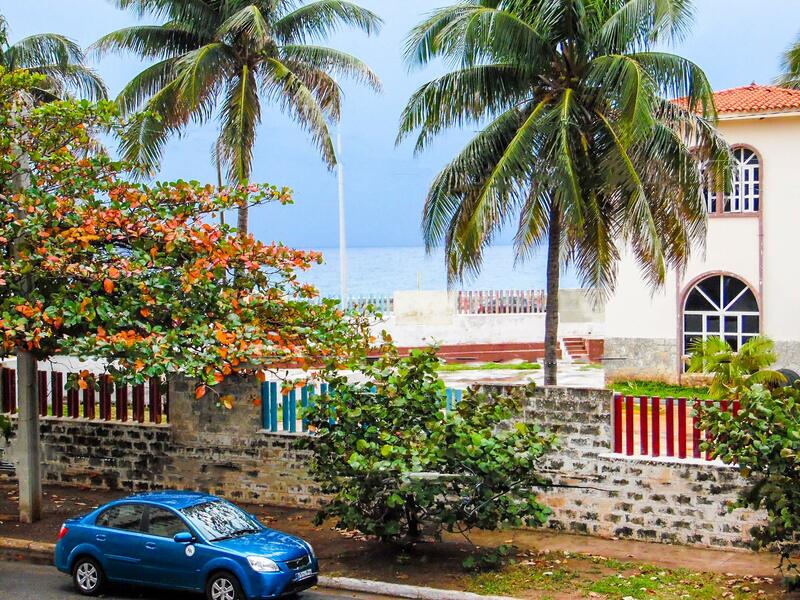 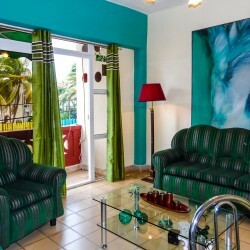 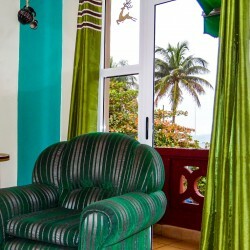 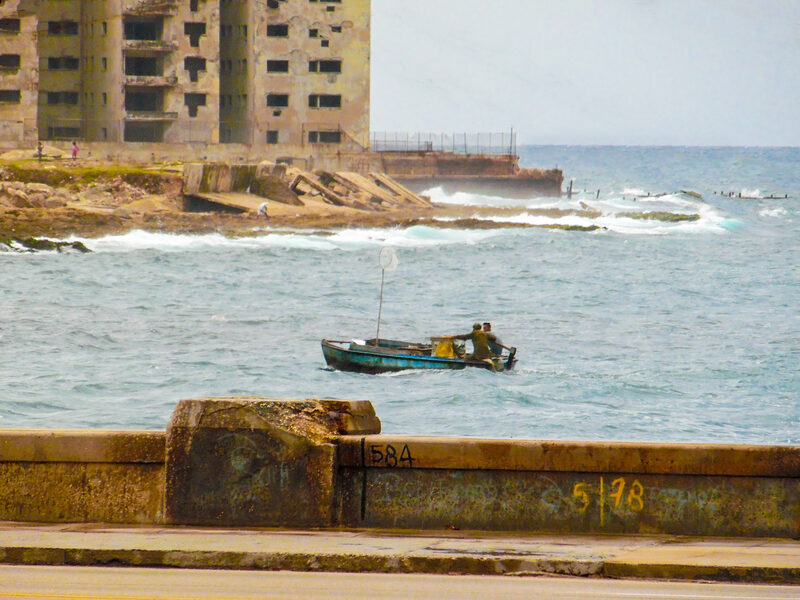 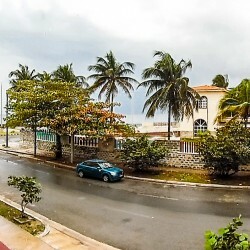 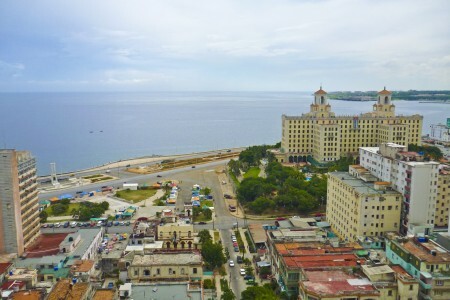 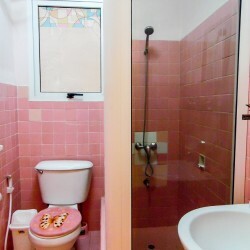 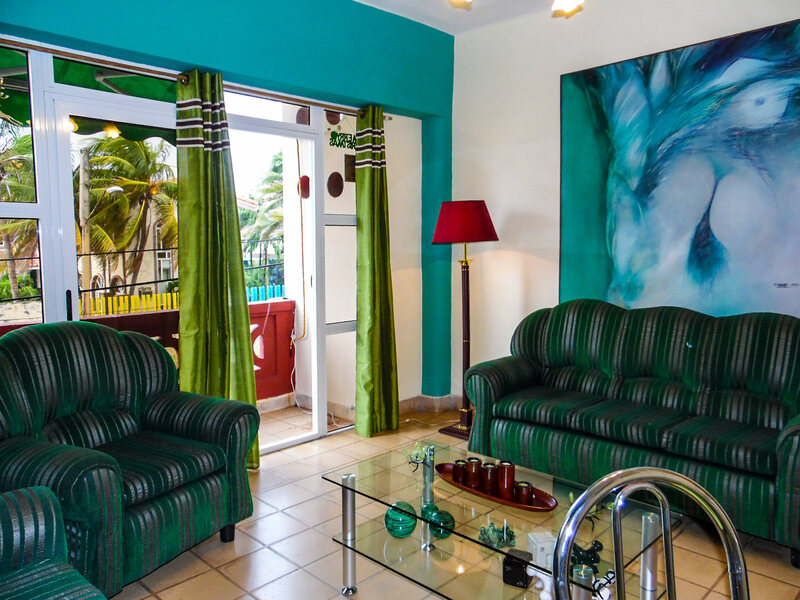 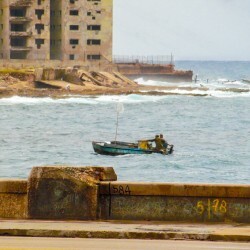 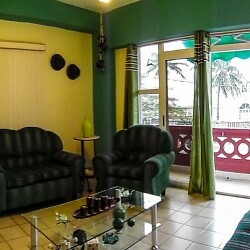 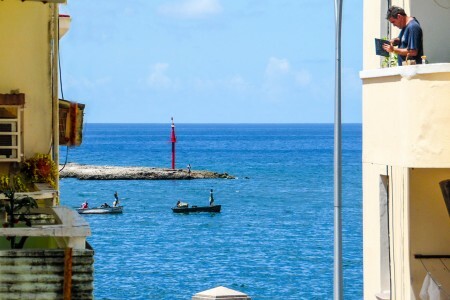 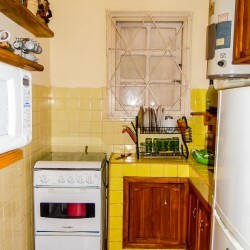 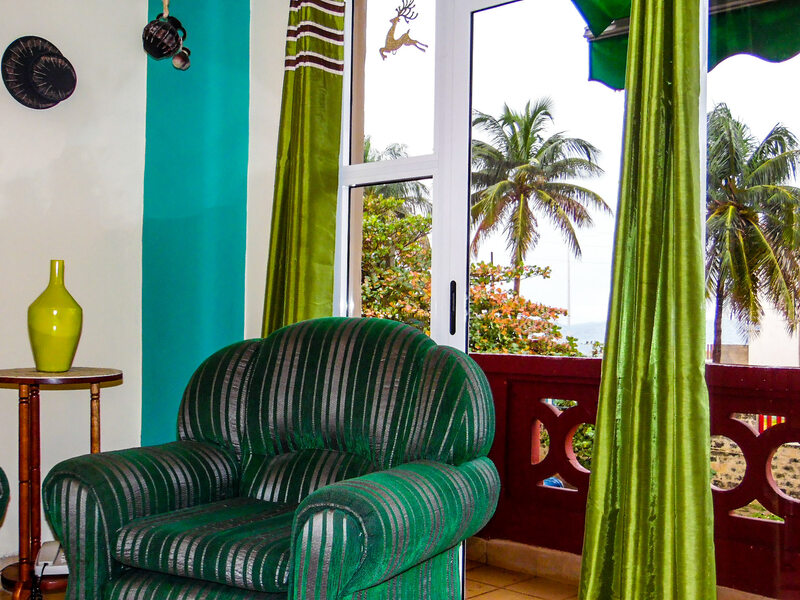 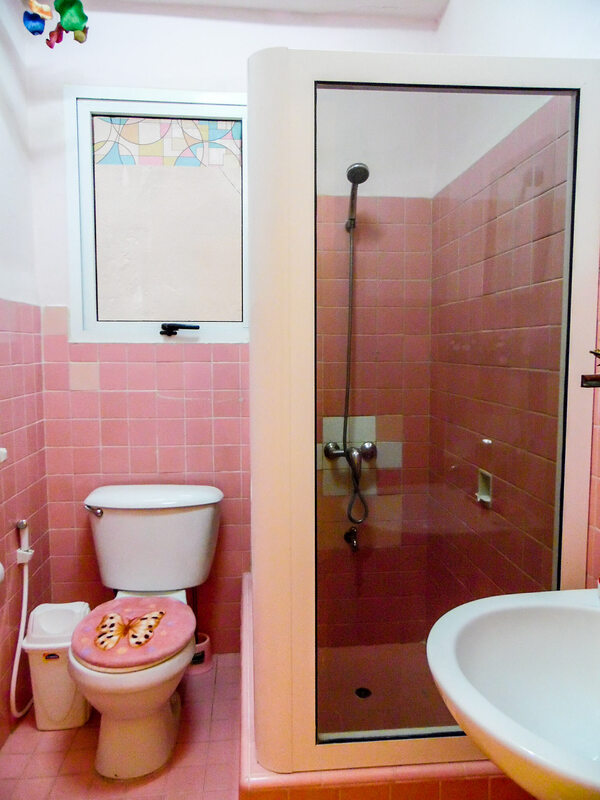 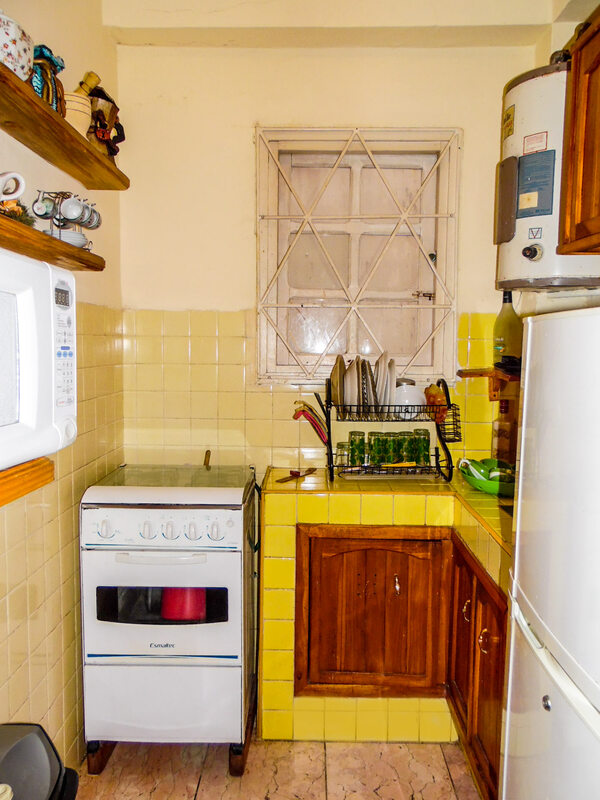 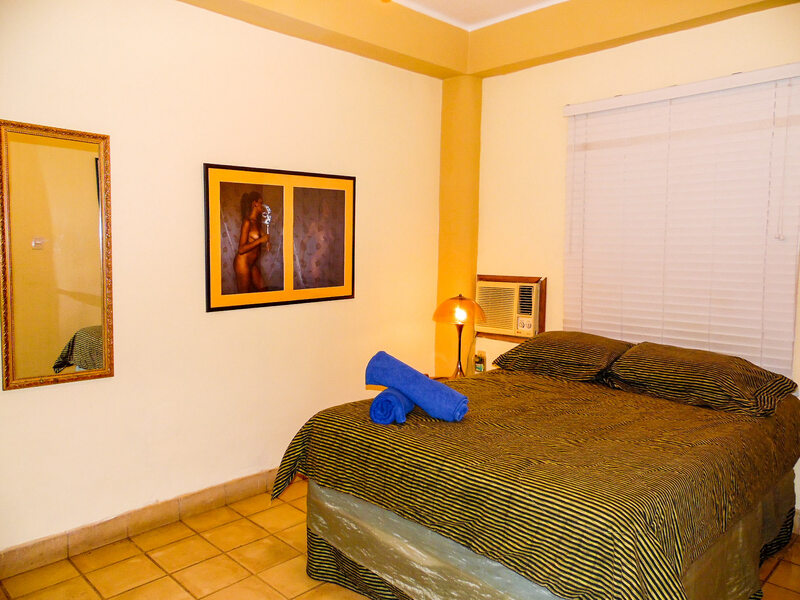 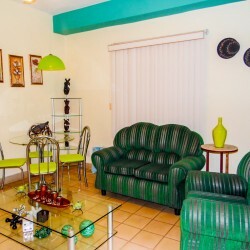 One-bedroom apartment located in Vedado area facing the sea. 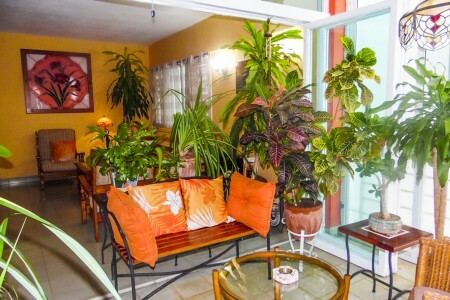 This cute apartment has a balcony, living room, kitchen, one bedroom and bathroom. 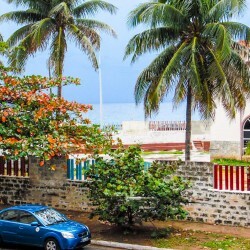 It is just few block from taxis line to go everywhere. 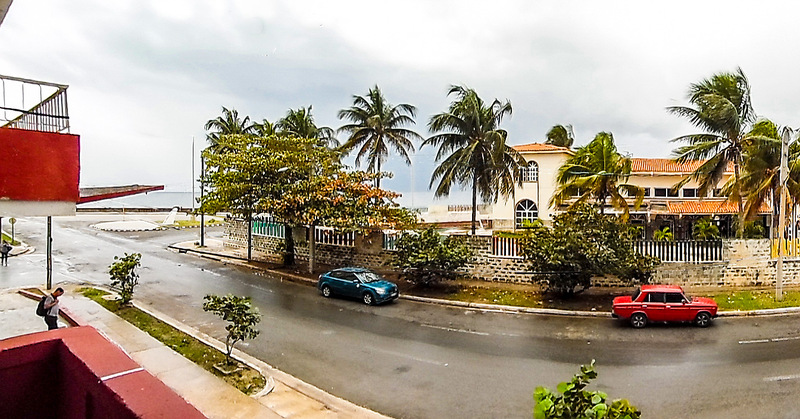 Malecon front is a plus. 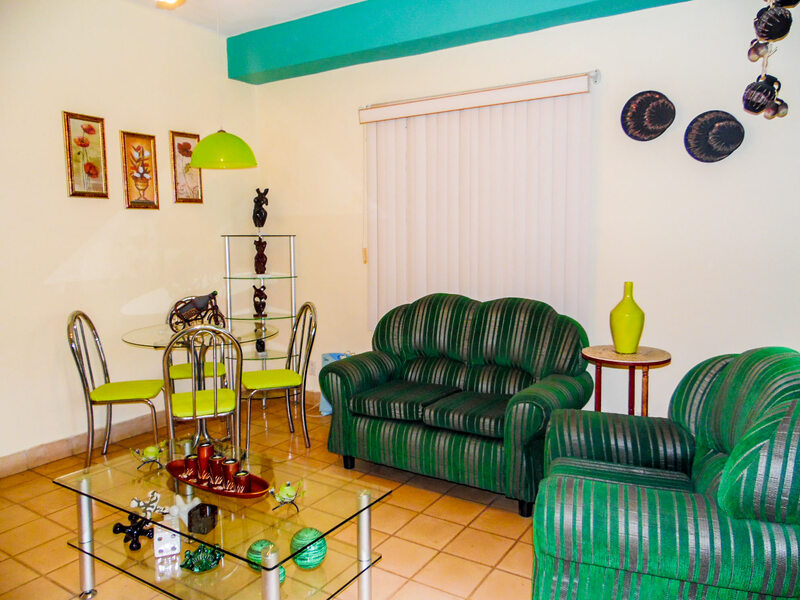 Every guest must to register and parties must be previously authorized.